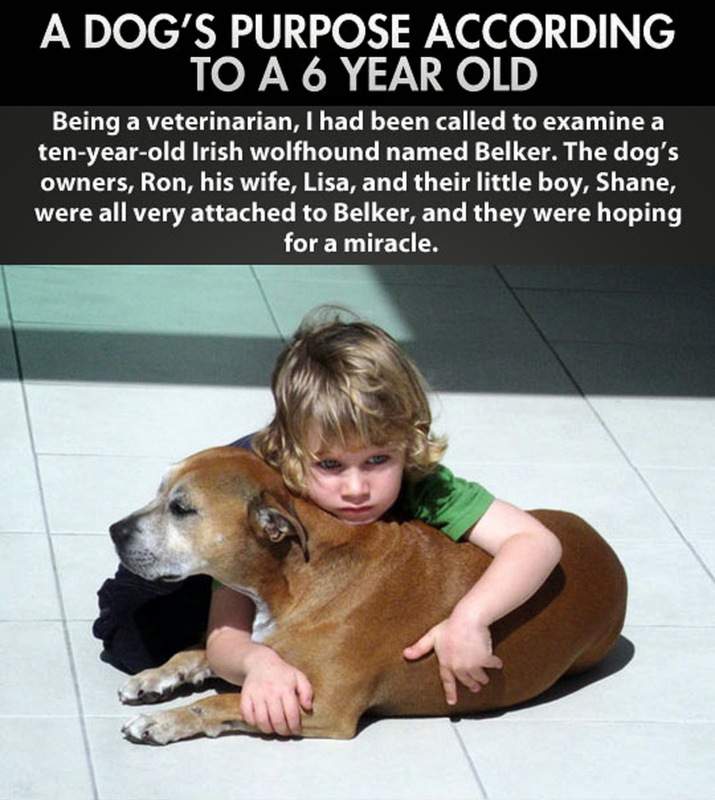 A 6-Year-Old Loses His Dog. His Reaction Stunned Everyone. Wow...impressive young man. Sometimes it takes a child to remind of things we adults overlook. Hope you have a box of tissues ready...this story is heart-breaking.